Yes, rating and assessing our educators is an integral part of building confidence in the ODEM Platform. Students who take part in an educational course or program will receive a questionnaire. Survey responses will influence an educator's overall Platform public rating. 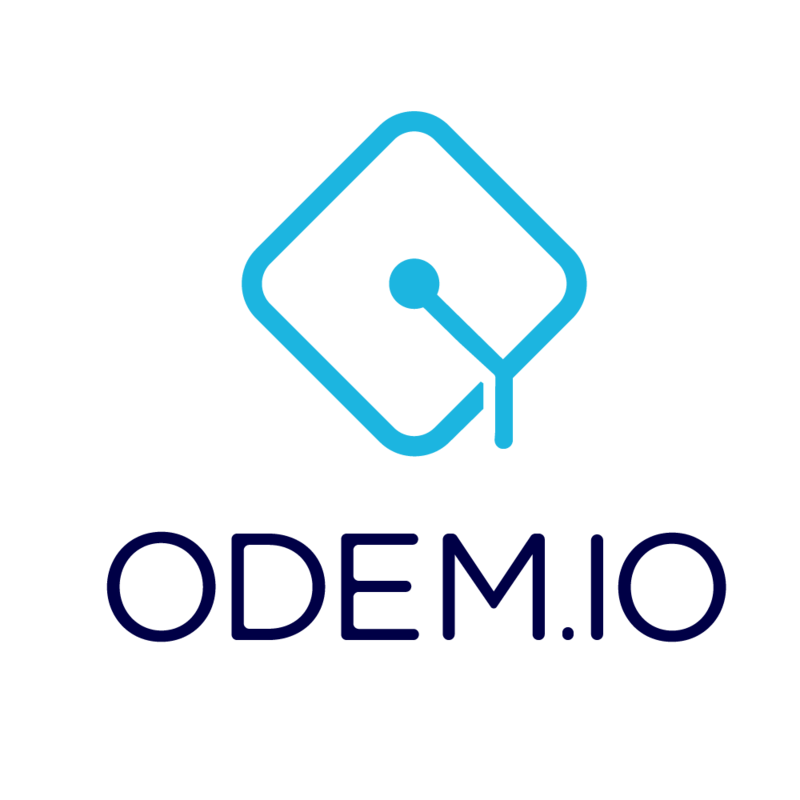 Students may also receive ODEM Tokens for their efforts to make our system better.